Bhubaneswar: Budget carrier IndiGo is all set to launch Bhubaneswar-Ahmedabad flight from Biju Patnaik International Airport (BPIA) here on September 2, said an official on Friday. 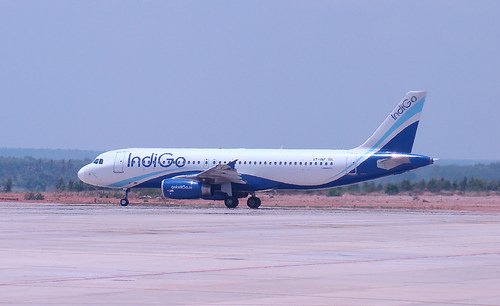 Besides, IndiGo will operate another flight from Bhubaneswar to Hyderabad from September 1. 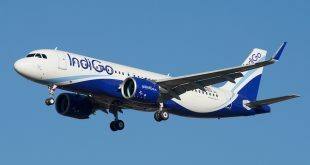 As per the schedule of Bhubaneswar-Ahmedabad flight of IndiGo, the flight 6E-953 will depart from Ahmedabad at 8.55 am and reach Bhubaneswar at 11.20 am. 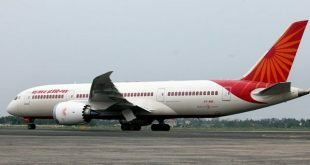 Similarly, the flight 6E-954 will take off at 11.50 am from Bhubaneswar and arrive at 2.10 pm at Ahmedabad airport, said sources. As per the Bhubaneswar-Hyderabad flight schedule, the flight 6E-652 will take off at 10.55 am from Hyderabad and arrive at 12.30 pm at Bhubaneswar airport. The flight 6E-657 will fly from Bhubaneswar at 1.00 pm and reach Hyderabad at 2.35 pm, sources said.